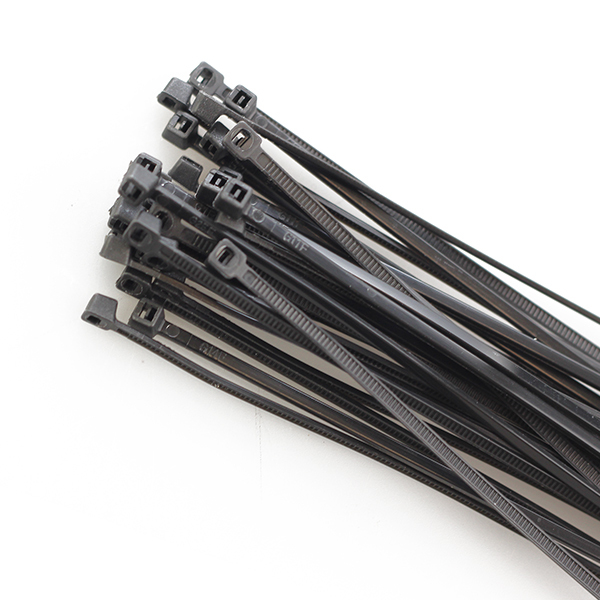 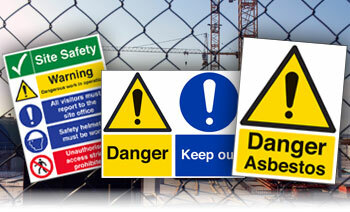 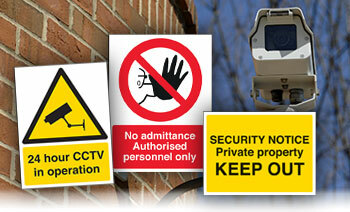 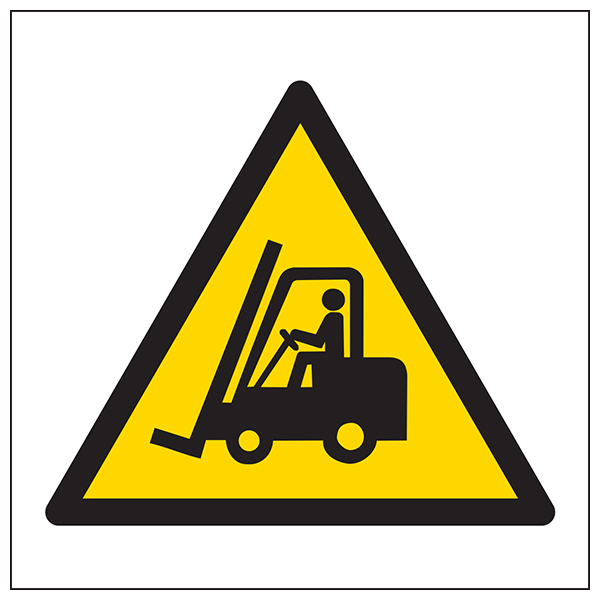 Forklift Trucks can pose a significant hazard in warehouses and factories. 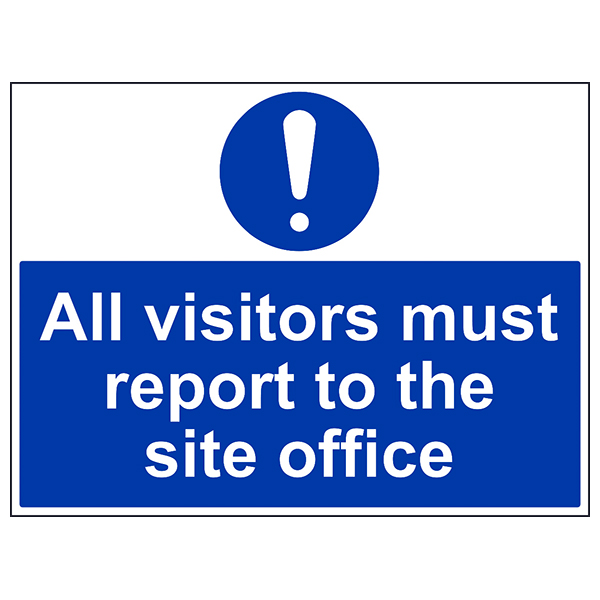 It is important that all employees and visitors are aware of the potential for harm, so that they can take adequate precautions and remain safe. 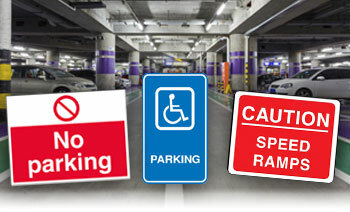 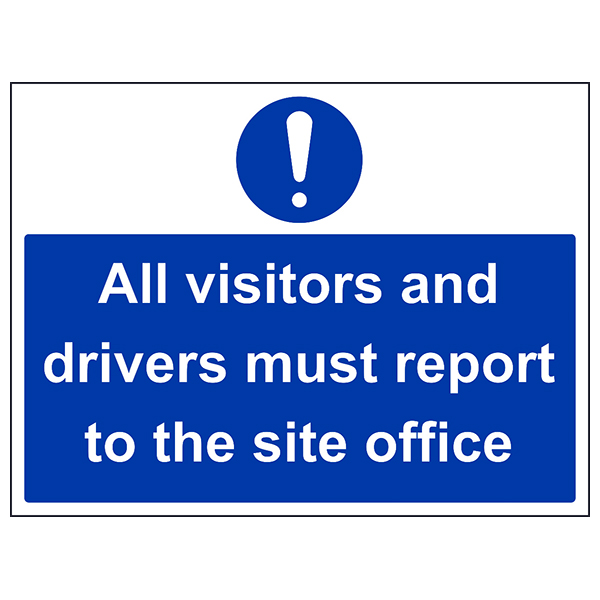 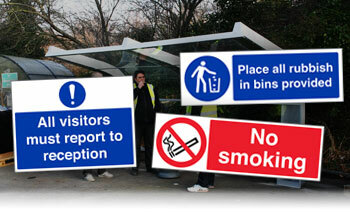 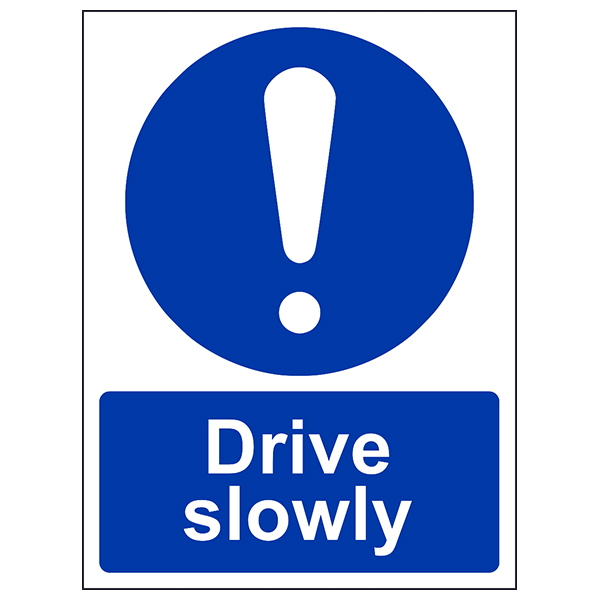 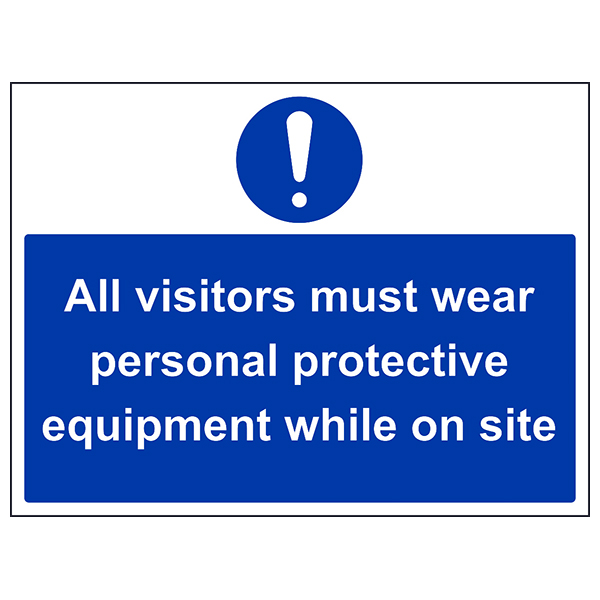 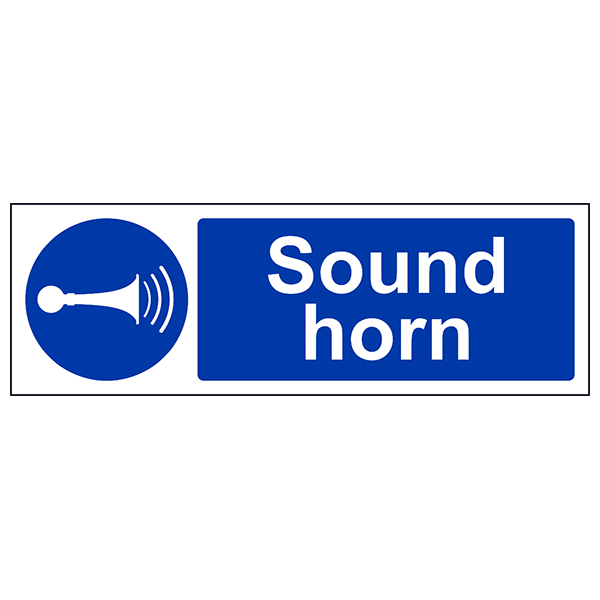 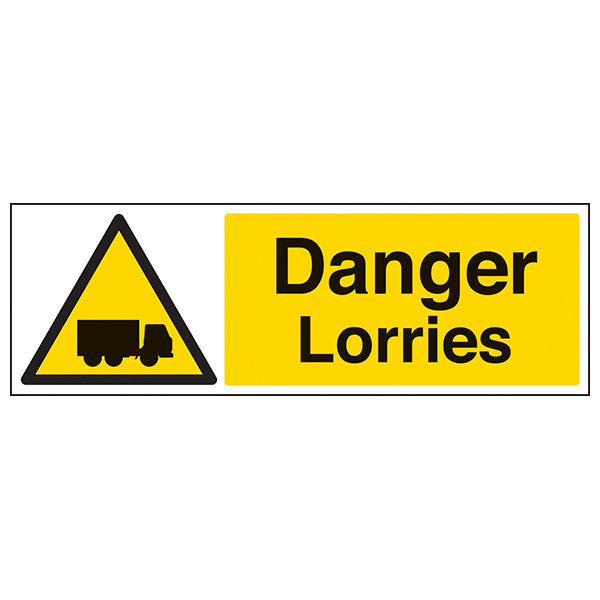 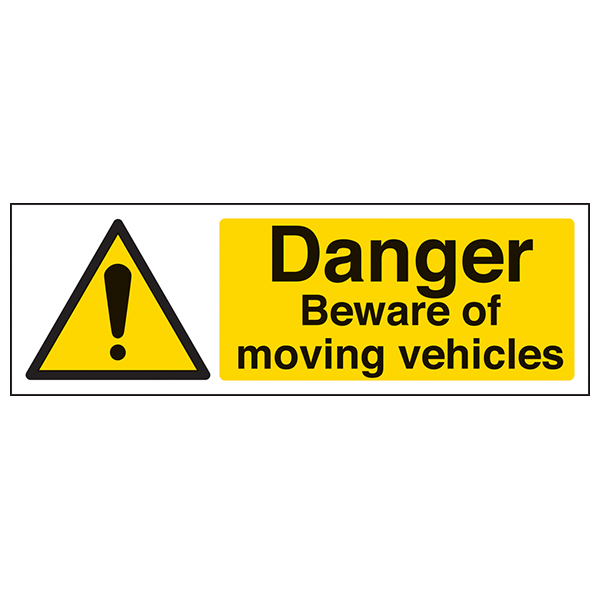 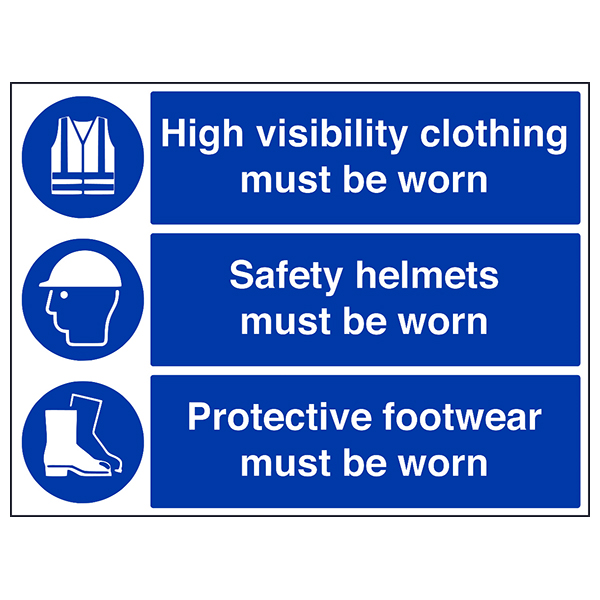 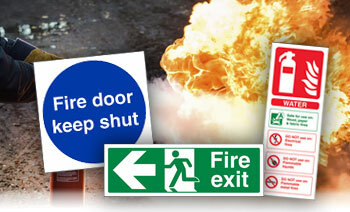 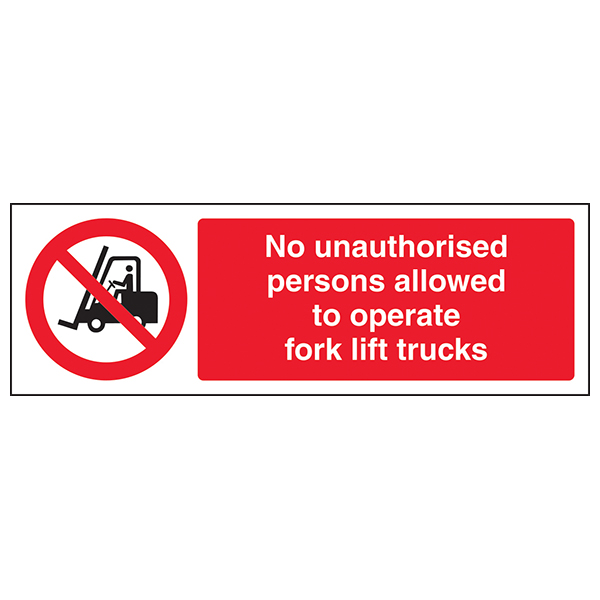 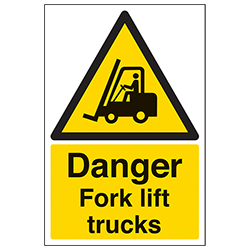 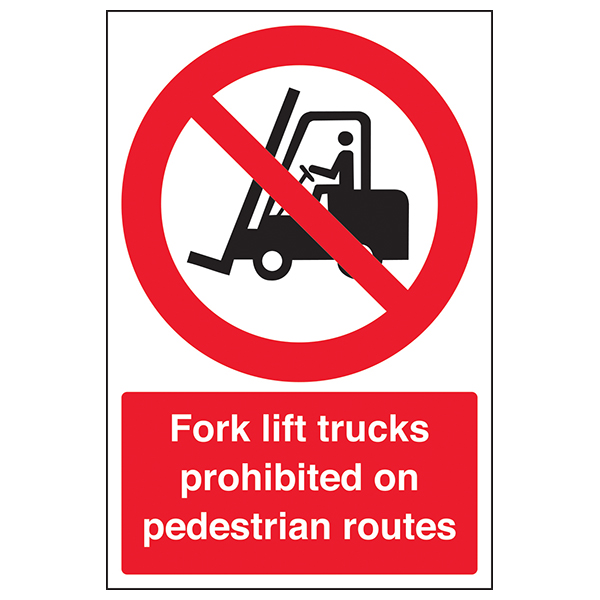 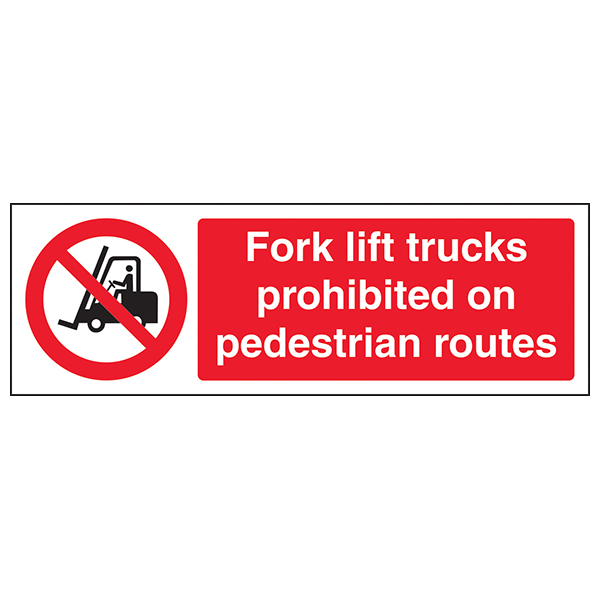 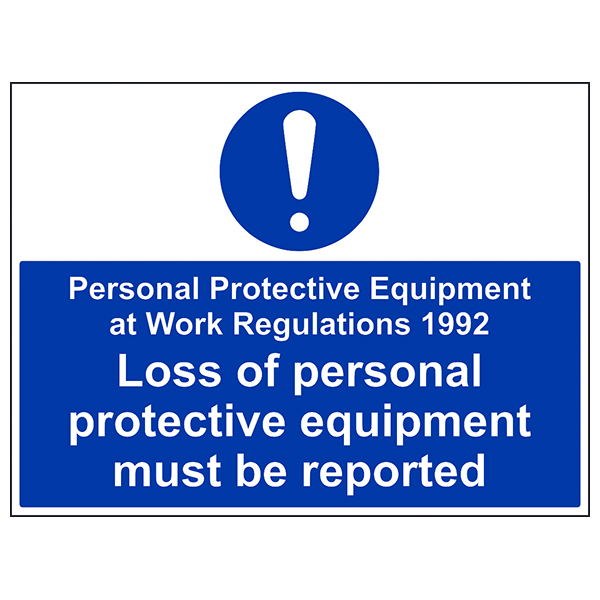 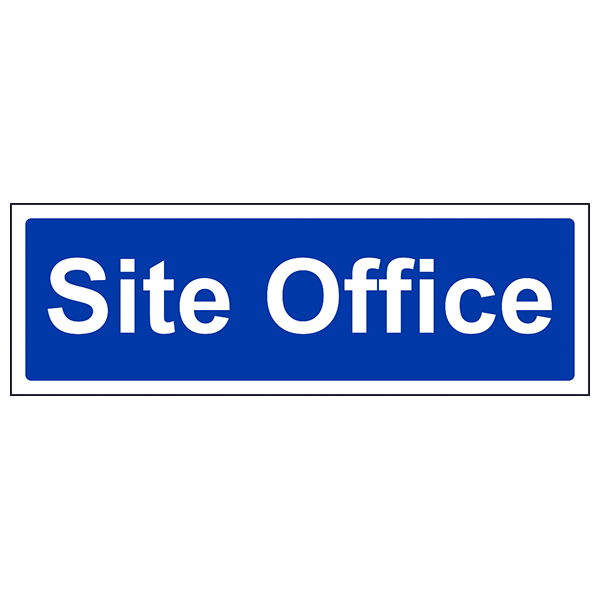 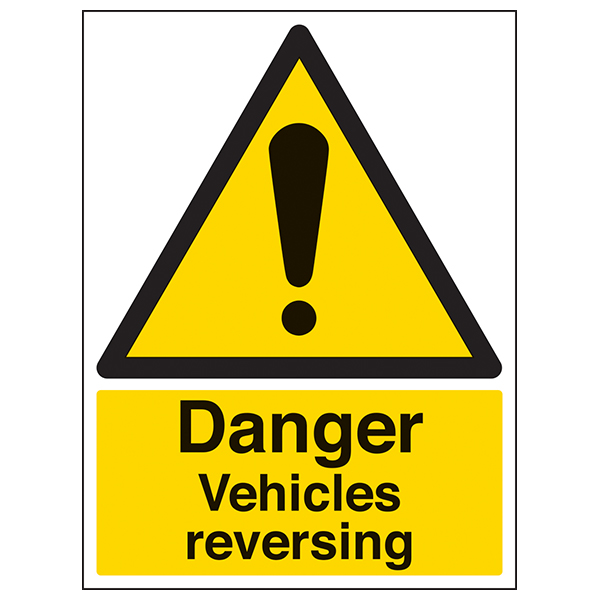 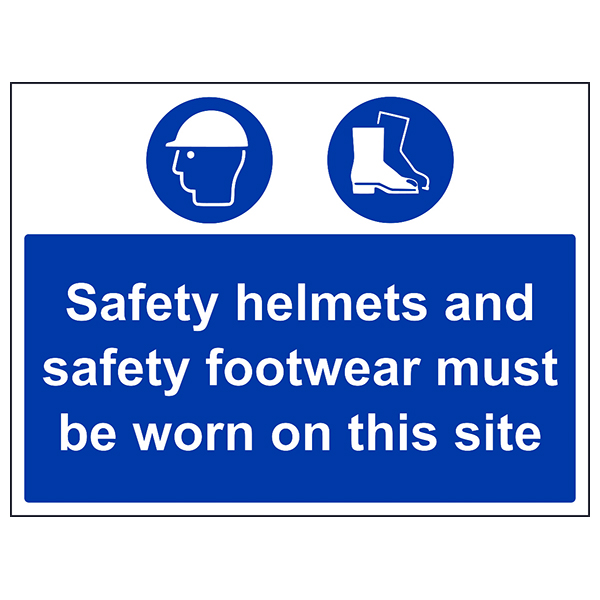 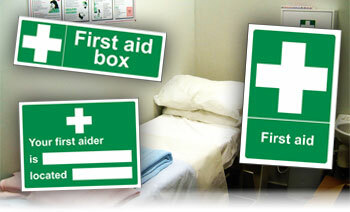 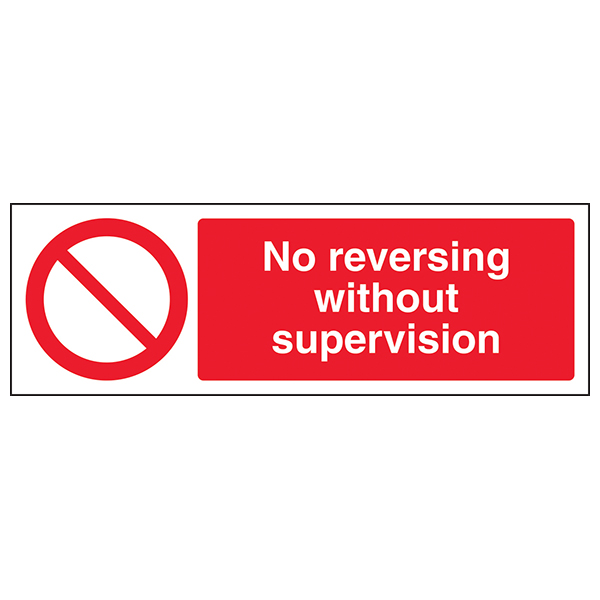 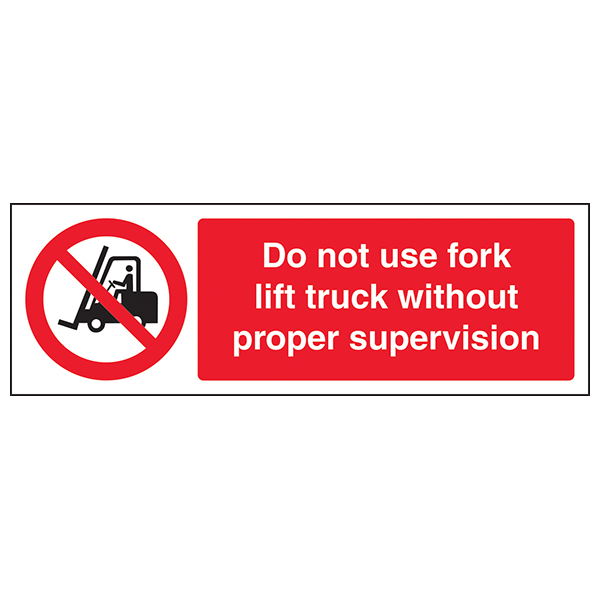 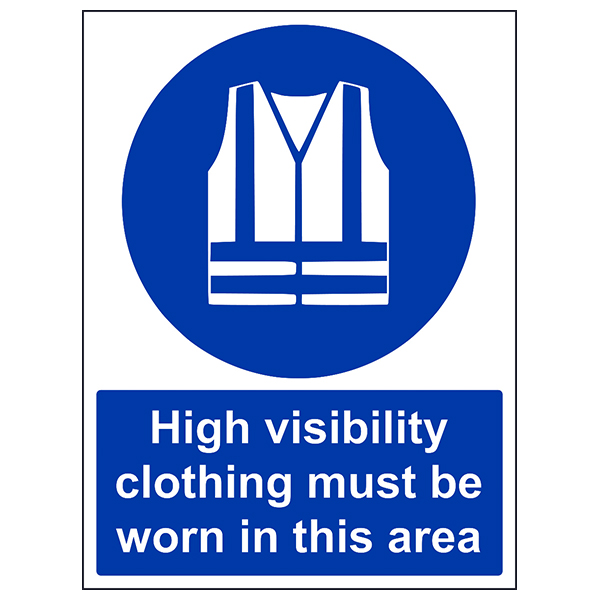 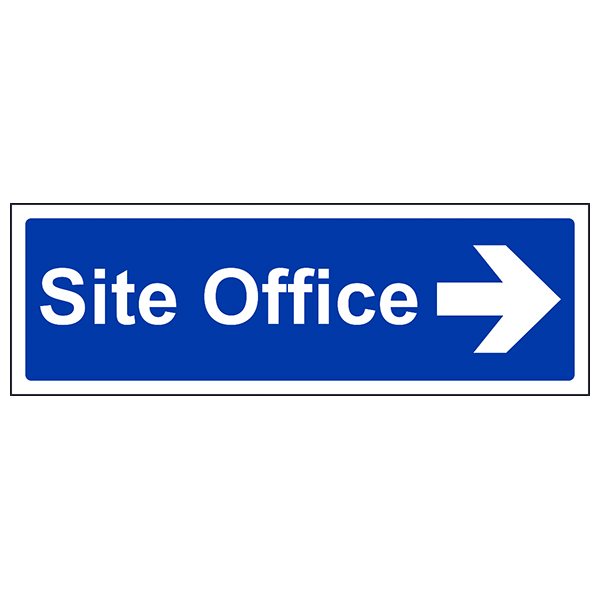 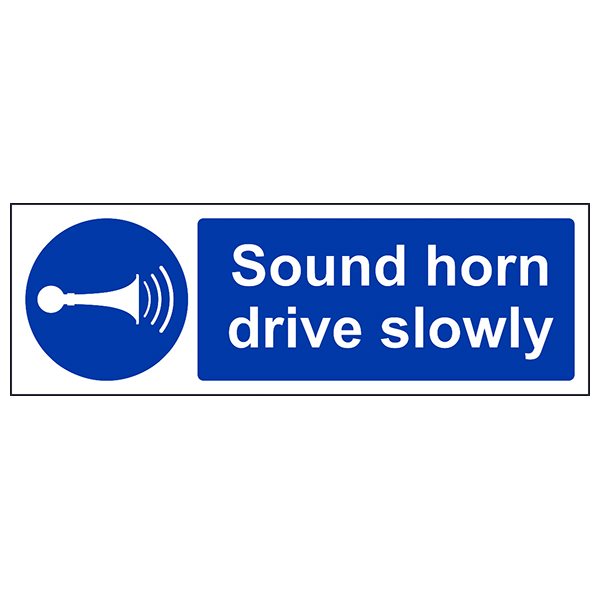 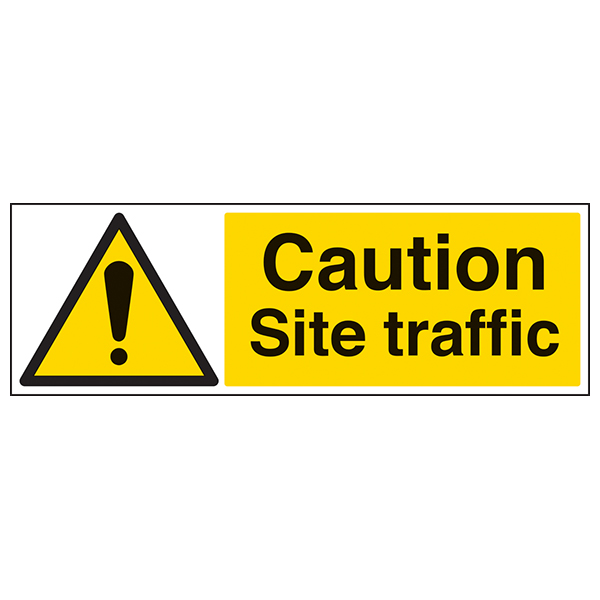 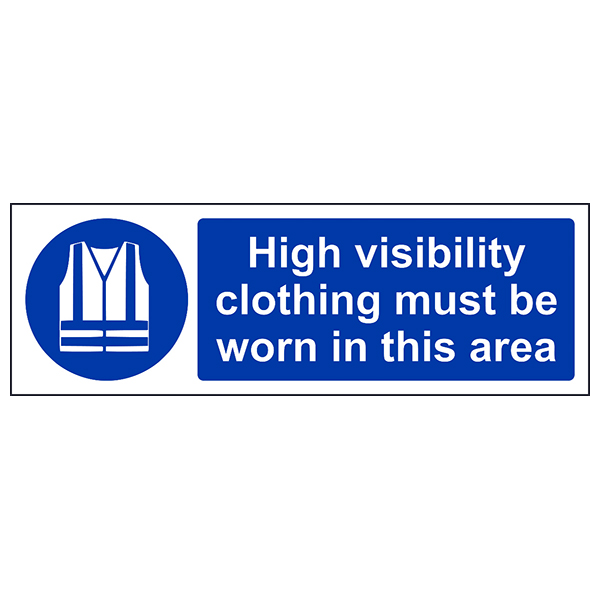 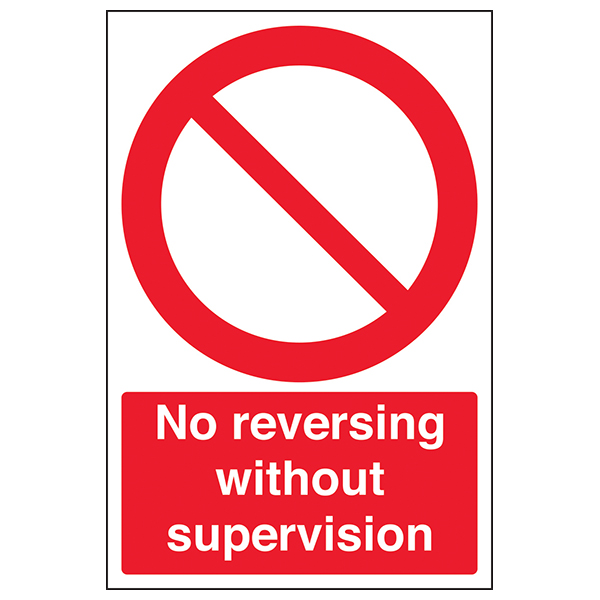 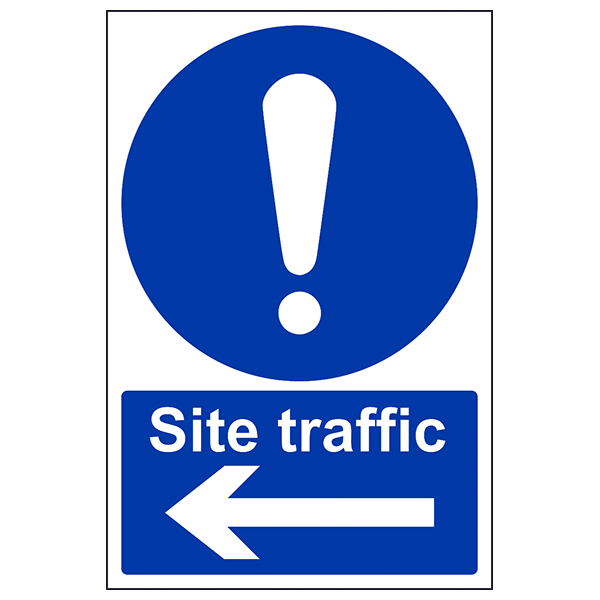 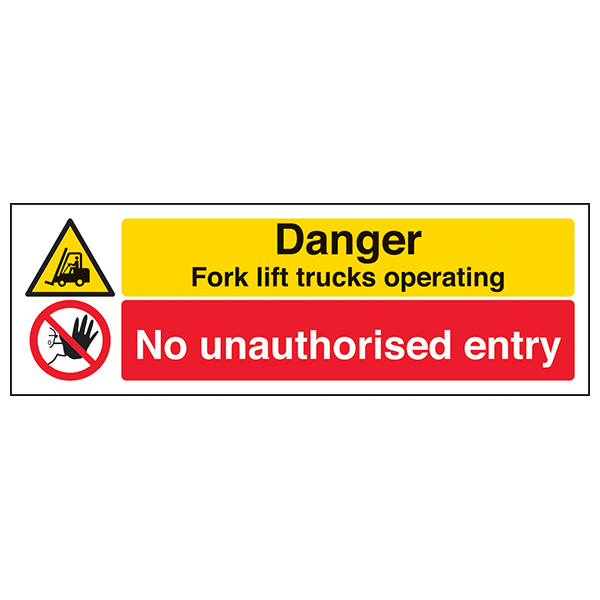 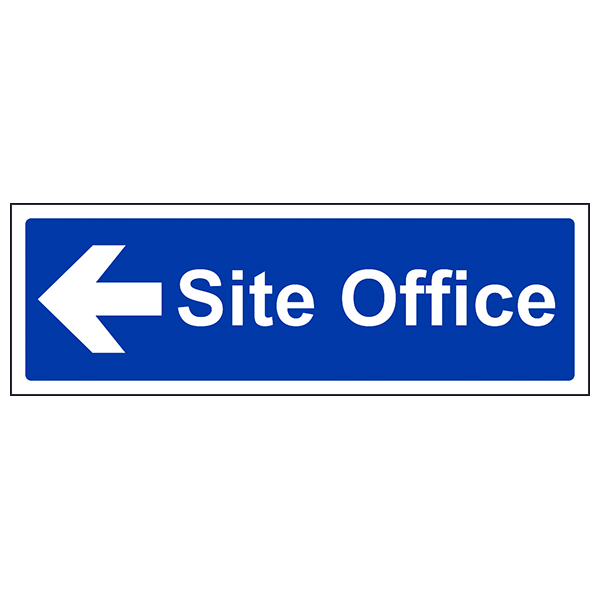 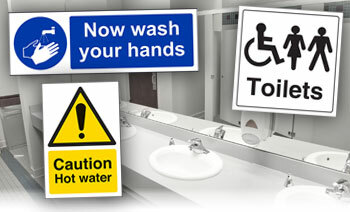 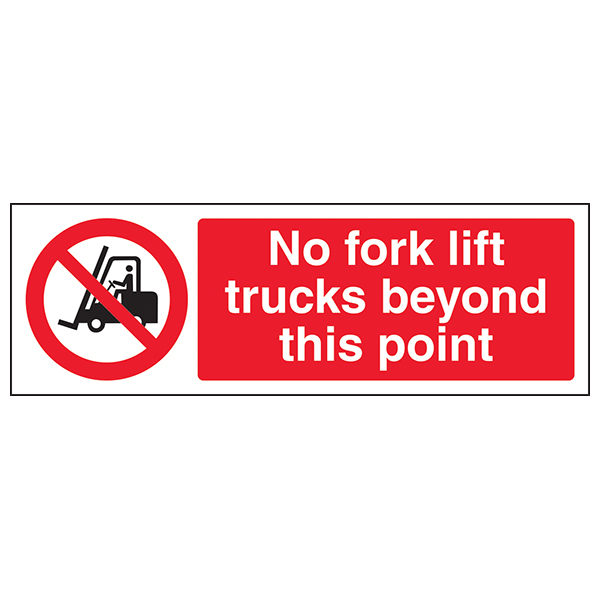 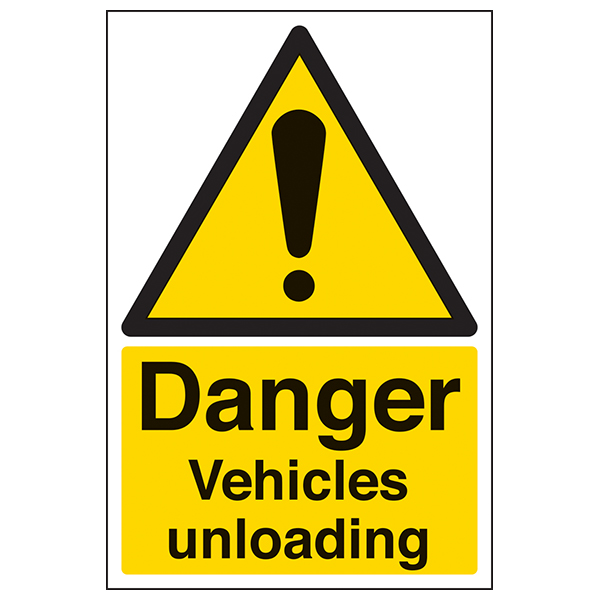 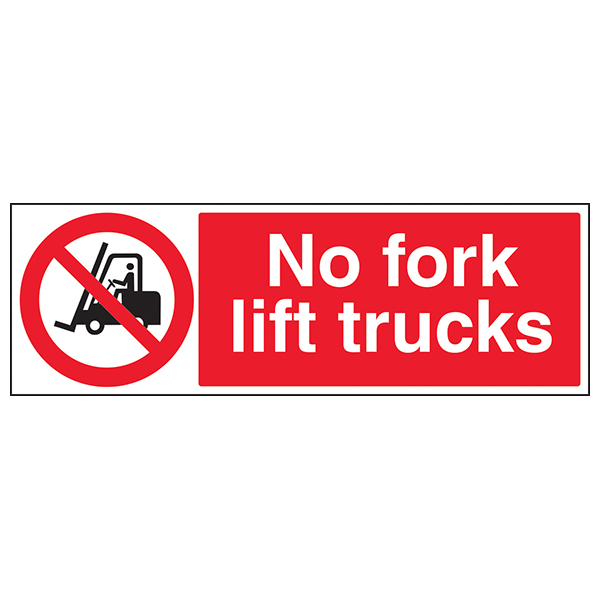 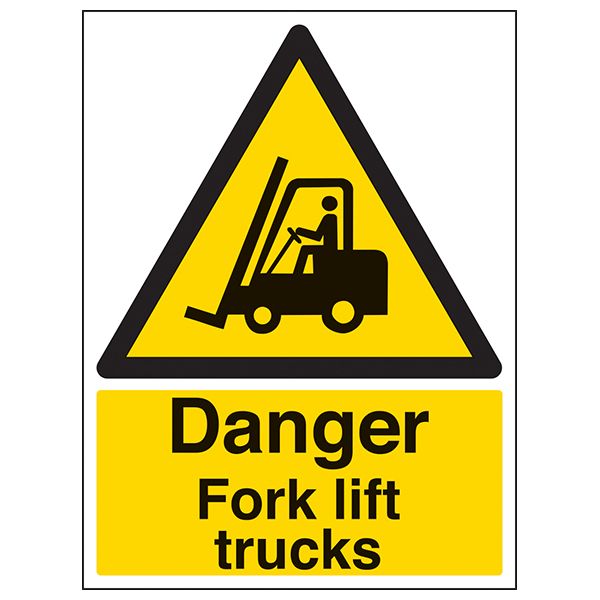 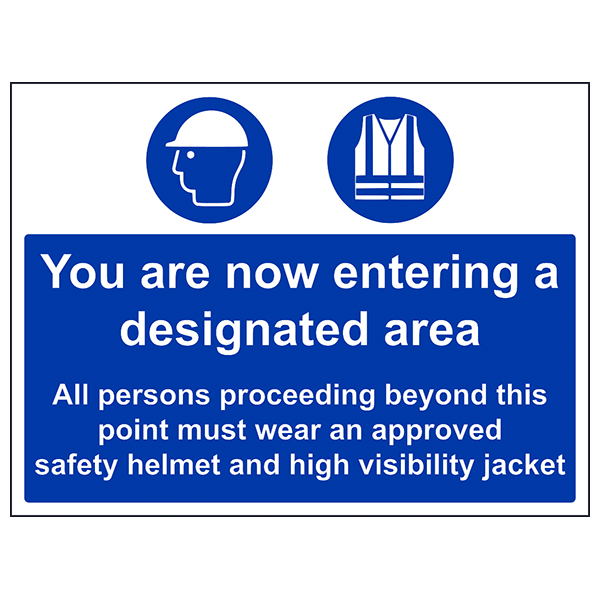 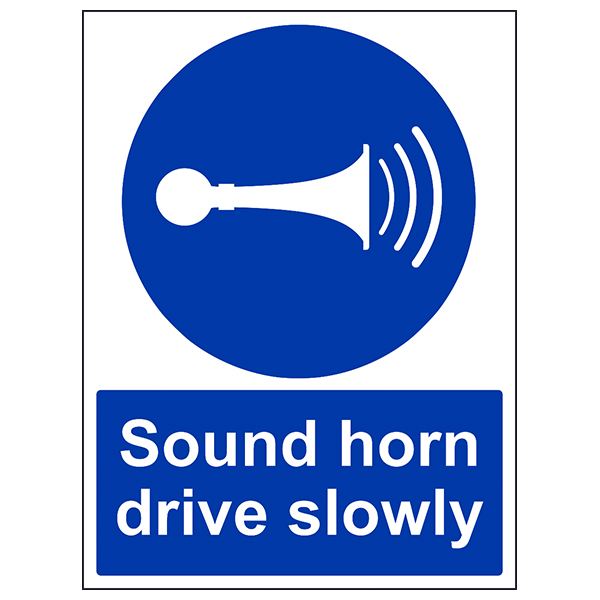 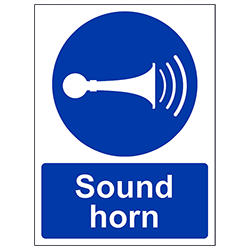 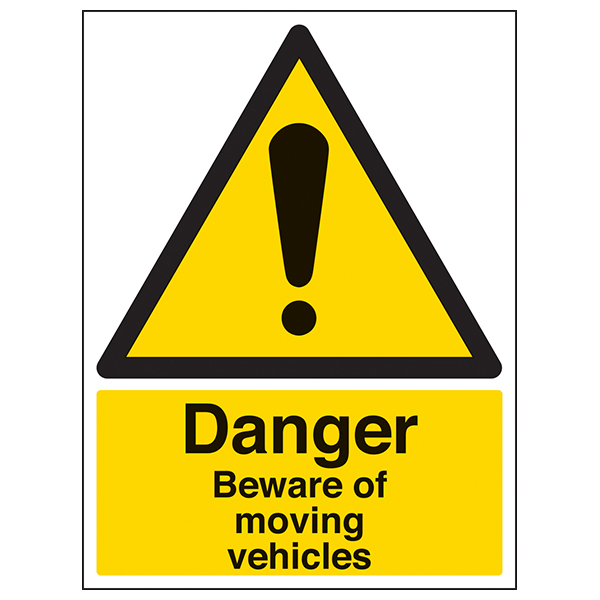 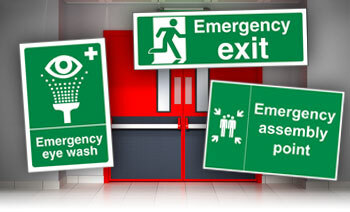 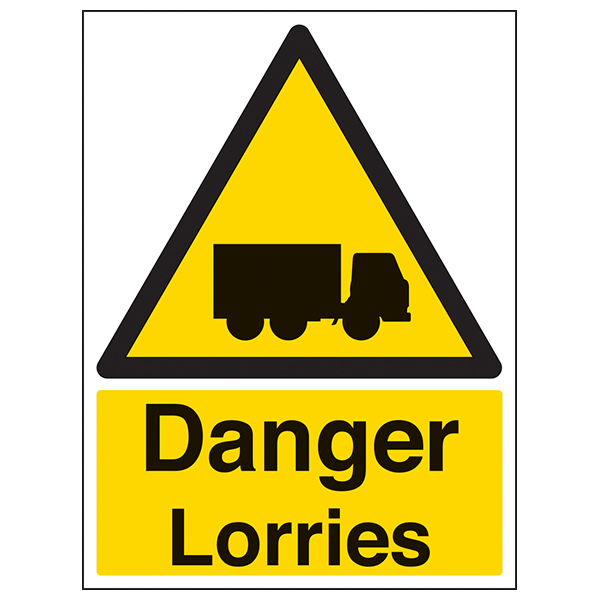 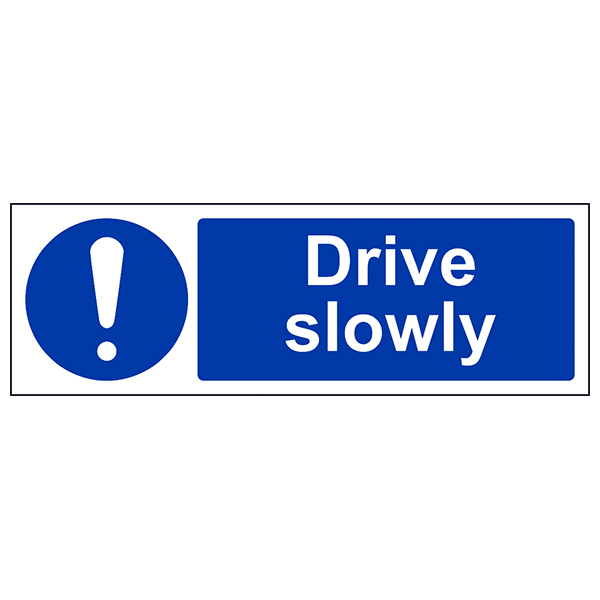 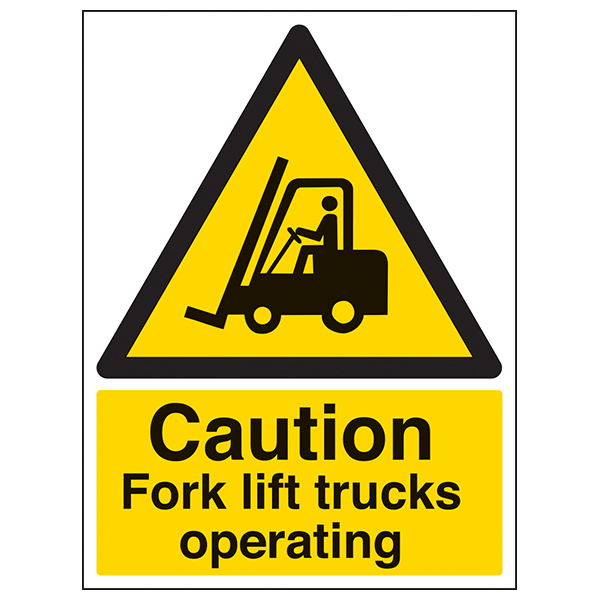 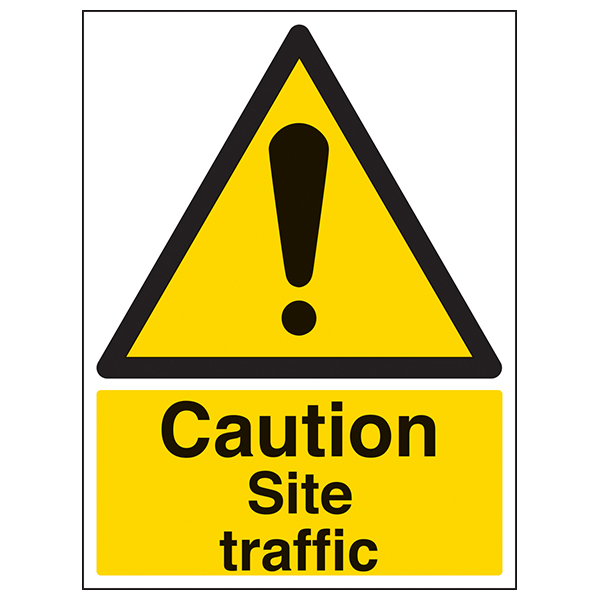 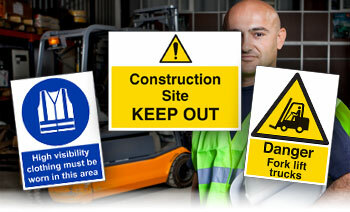 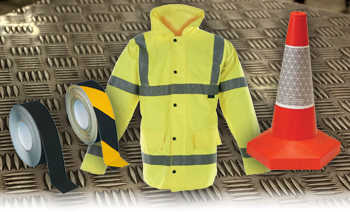 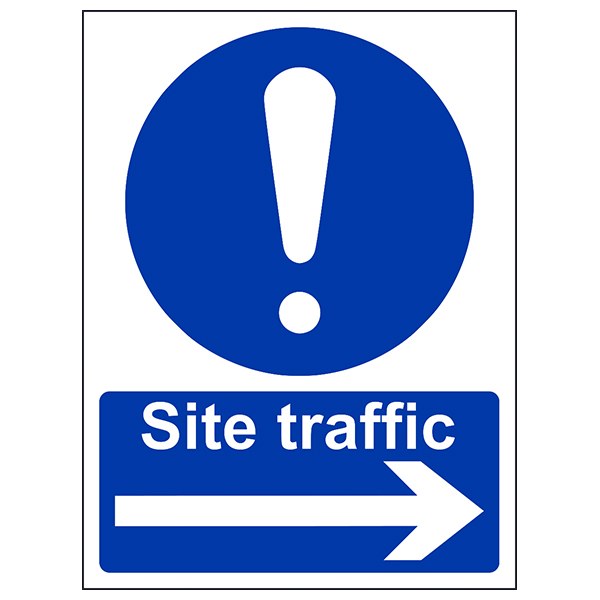 Our range of Forklift Signs ensure that they are properly informed of these areas and are available in durable rigid plastic or self-adhesive flexible vinyl.